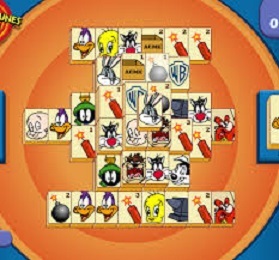 Description: Looney Tunes Mahjong. 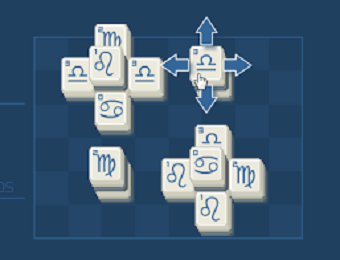 Tiles are removed by matching pairs and can only be removed from the left or right edges. Use the Hint to see what matches can be made. 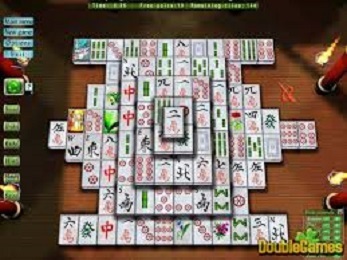 Description : Mahjong games 3D is a puzzle game based on a classic chinese game. Remove all tiles. The tile is free when there are no tiles either to the left of right, above it. 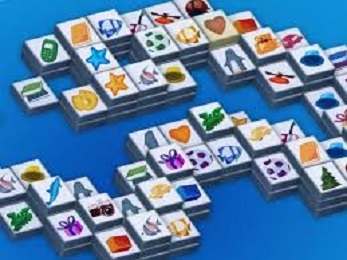 Description: Mahjong Slide. You must remove all the panels. The panel is the same type of up-and-down left and right any adjacent and disappears. 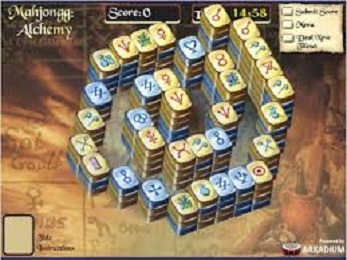 Description: Mahjong Alchemy. Click two matching tiles to remove them, only free tiles can be selected. there are two tilesets for each game. Copyright © Mahjong Games All Rights Reserved.